Meet Xu Ying, a 26-year-old model from Shanghai, China. 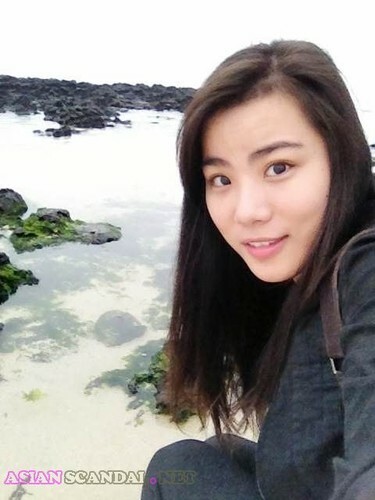 Xu Ying became very (in)famous in the Chinese blogosphere after hundreds of her private photos supposedly taken in Thailand were leaked online. Xu Ying, born on Nov. 8, 1985, had a diploma from Beijing Contemporary Musical College. She stands at 167cm tall and weighs 46 kg. Her busts-waist-hip measurements are 33-24-35 inch. Her horoscope is Scorpion. Beside being a model, she is a dancer. She was featured in numerous commercials for cell photos, clothes, bras, Ford, and Avon. Also, she had appeared in Jay Chou starred Kung Fu Dunk. As a model, Xu Ying is famous for her provocative and seductive poses. 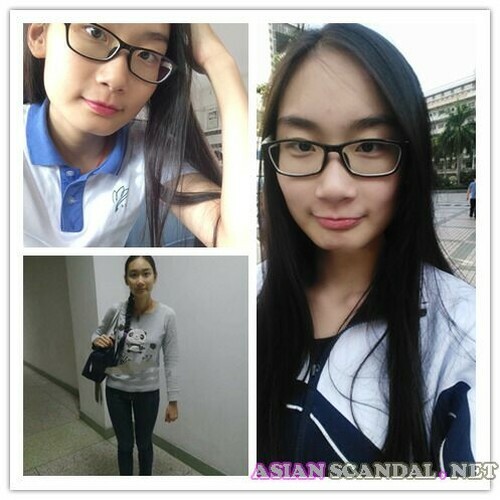 Miss Xu is a member of the online model company Moko! Network where her biography/profile page is at http://www.moko.cc/michelle1108. She was once selected by the website as Moko Top Girl, that’s why now she was refereed as a Moko model.